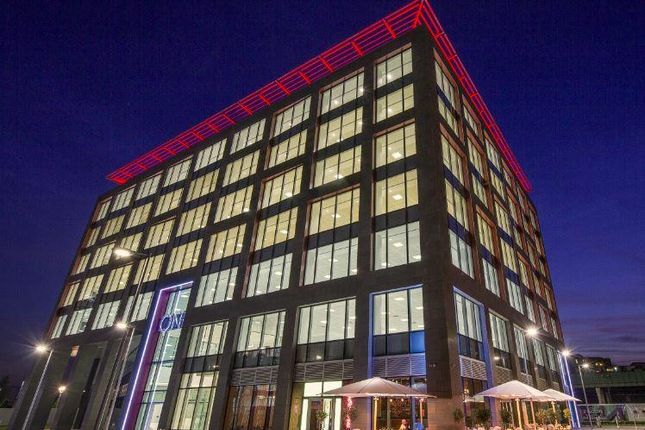 One New Bailey is a 125,000 sq ft state of the art office development funded and owned by Legal & General, occupying a prominent position in the heart of the city. Commuting to One New Bailey couldn’t be easier. The recently expanded Metrolink tram network now serves 7 of Greater Manchester’s 10 boroughs and is just an 8 minute walk or a short free Metroshuttle bus ride from the development. One New Bailey is also adjacent to Salford Central Station. Access for commuters is to be further improved by the Metrolink Second City Crossing as well as the completion of the Ordsall Chord rail link, connecting Manchester’s Piccadilly and Victoria train stations. With the City’s inner ring road opposite the site, One New Bailey is also highly accessible via road.